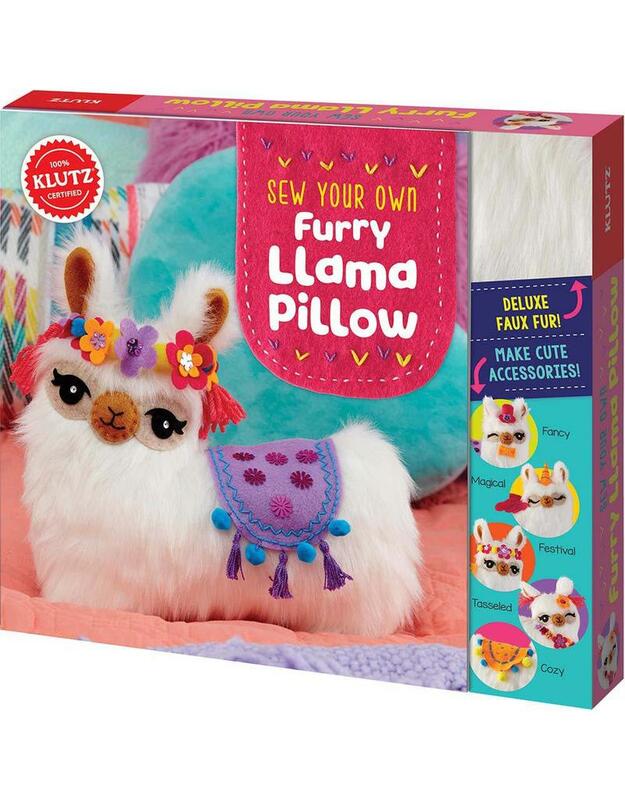 Unleash your inner designer while you stitch and stuff a fully customizable, furry llama. Easy-to follow instructions introduce working with patterns. What's not to Llove?